TGIF! 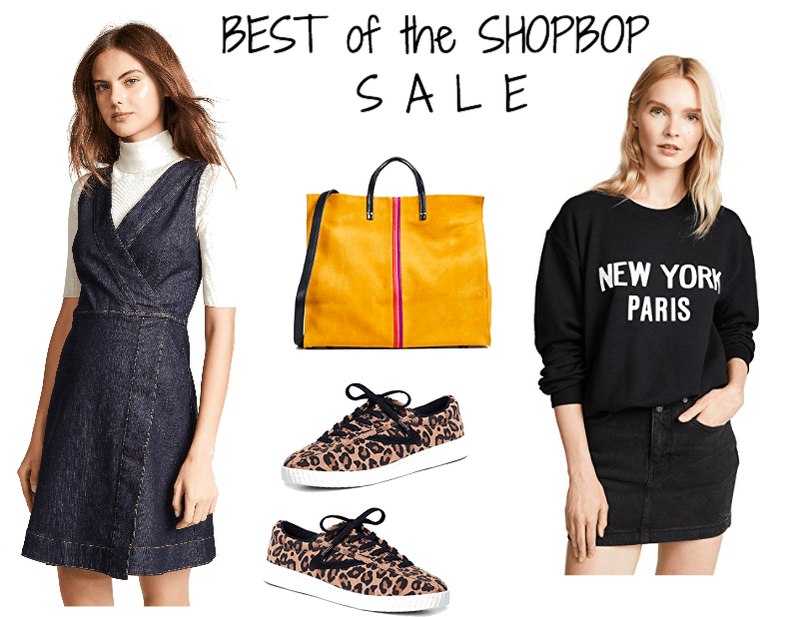 The weekend is here and so are these great ways to score styles at the Shopbop Sale. I always love shopping Shopbop regardless and when the savings are this steep it seriously sweetens the deal. Currently you can scoop up all the pretty things you've been eyeing there for 20% off orders under $500 and 25% off all orders $500 or more. I'm loving each of the pieces seen here. 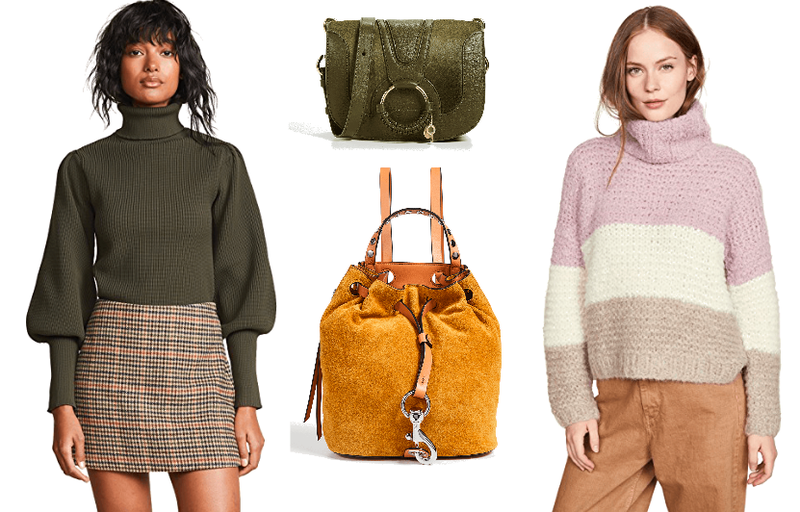 From jackets to jumpers and everything in between, now is the time to get them in your cart. A few favorites have sadly sold out but with this many options, you'll definitely find plenty of things to love. Some have sold out and so many are moving fast. Grab yours if you want them. Sale ends Saturday night at midnight You can shop all my picks below. Have fun and enjoy the weekend everyone!